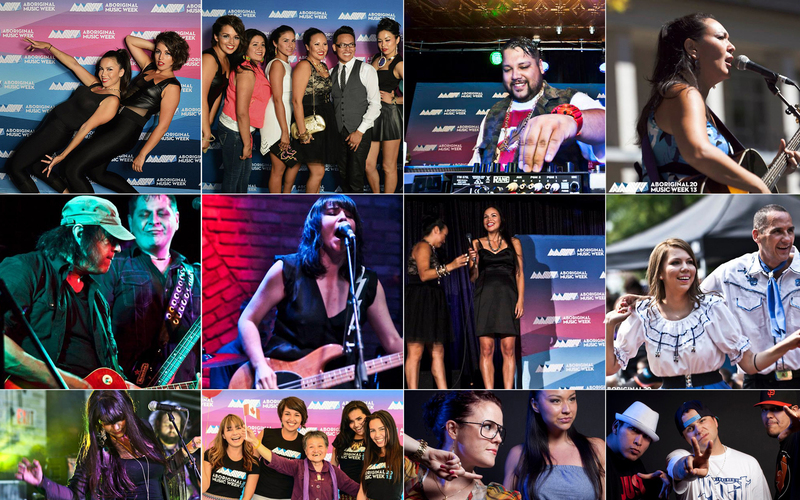 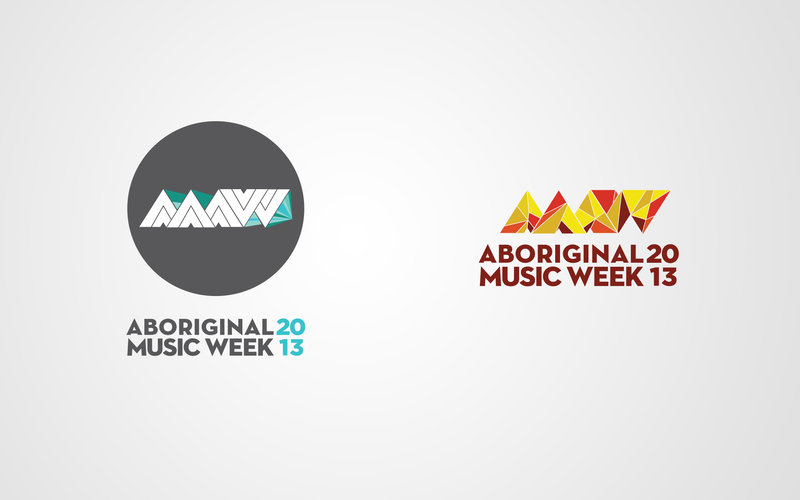 We recently partnered with Aboriginal Music Manitoba in Canada to rebrand their entire festival, Aboriginal Music Week. 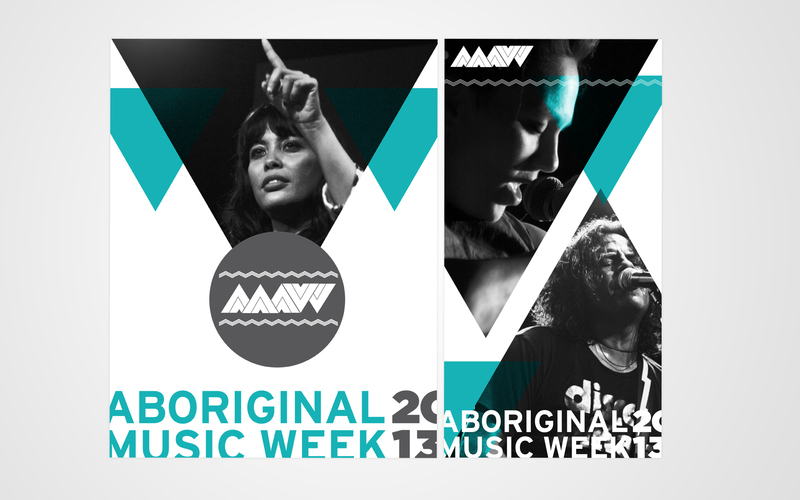 The entire result of our efforts included everything from logo/identity design, to collateral design, to wayfinding signage and lastly to interactive design. 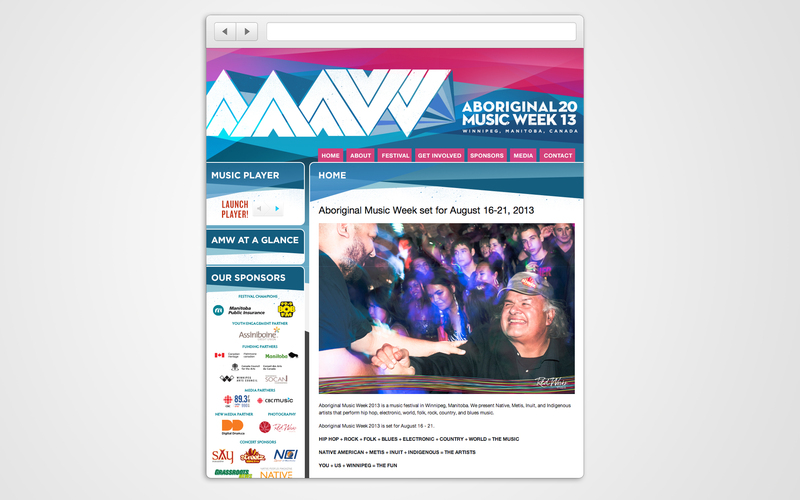 The following is our work!